We are low cost web design, local SEO and social media specialists. 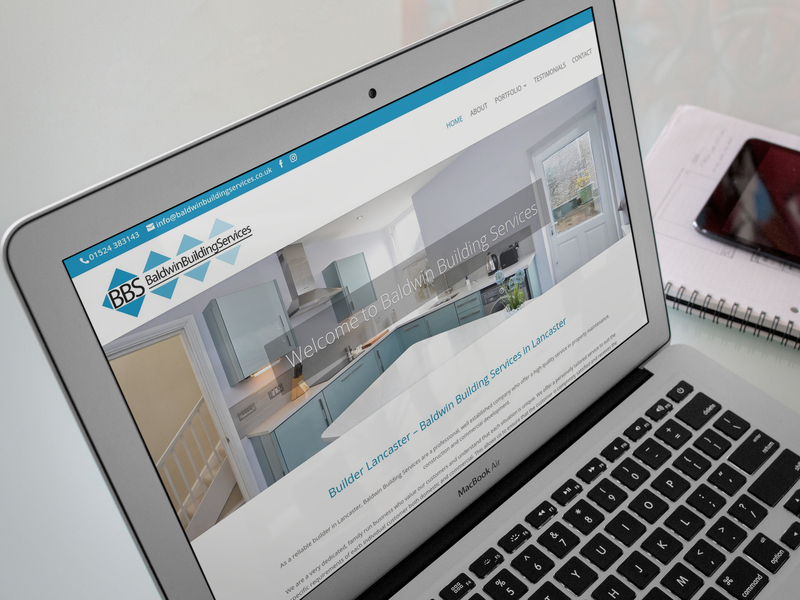 Specialising in responsive website design, local SEO and social media, our services are tailored to meet the needs of each individual. We can assist in all your online marketing requirements at affordable prices. We offer stylish responsive wordpress website design and will guide you through every step of the design process no matter how computer literate you are. Our ‘off the shelf’ SEO Lease packages are subject to availability, however as long as we can find a suitable domain name for you anything is possible! We offer social media management and training helping interact with your customers through Facebook, Twitter and Instagram etc. With anywhere between 40% to 75% of your visitors coming from mobile, you can no longer treat your mobile site as a secondary priority. 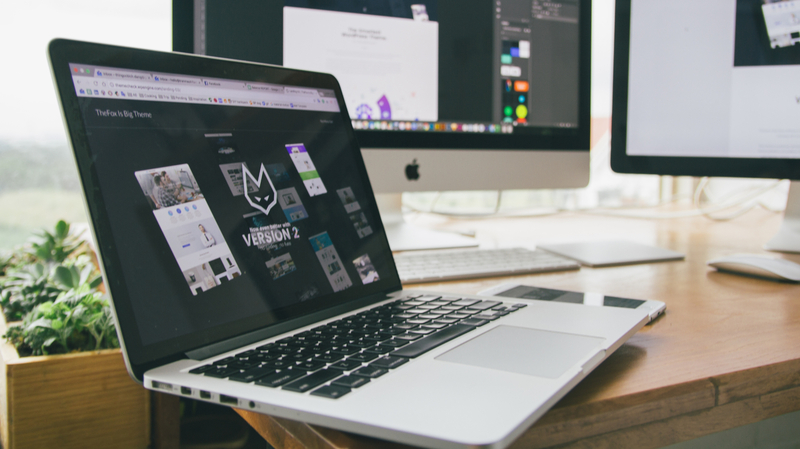 All our websites are built using Responsive WordPress design and have mobile, tablet and desktop layout in mind leading to a high-quality user experience for all environments. Using WordPress we create responsive mobile-friendly designs that feel perfect on any device, giving you a website you can update yourself via a CMS (Content Management System) if you wish. Below are a small selection of our customers in more detail. Please browse through each case study and get in touch if you like what you see. Get in touch today using the details below.